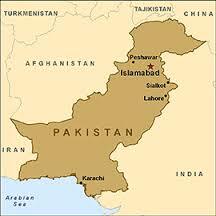 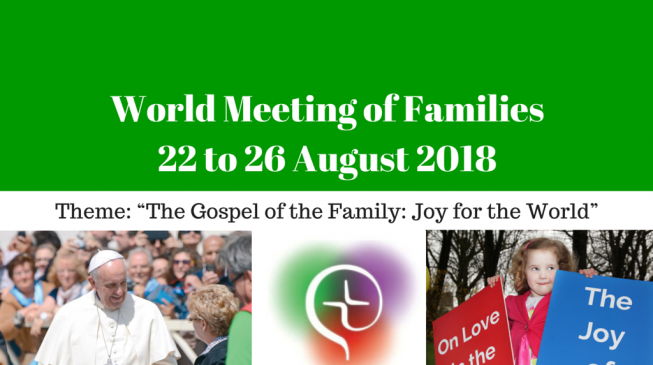 “I am leaving for the World Youth Day in Panama. 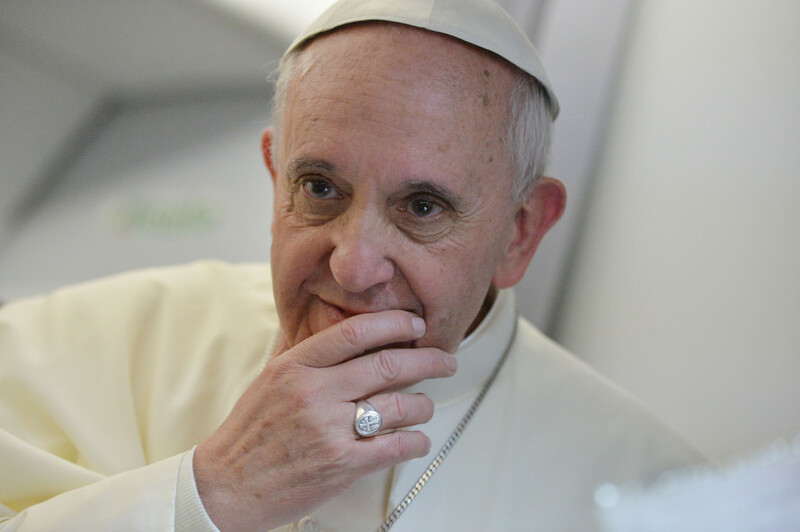 I ask you to pray for this very beautiful and important event on the path of the Church” – Pope Francis on Twitter as he departed for Panama. 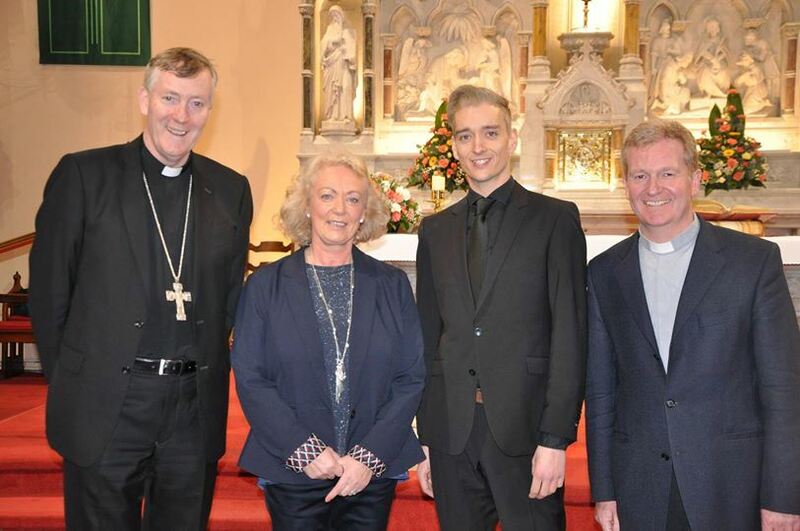 New setting of the Mass by composer Padraig Meredith launched last Sunday in St Conleth’s parish church in Newbridge, Co. Kildare. 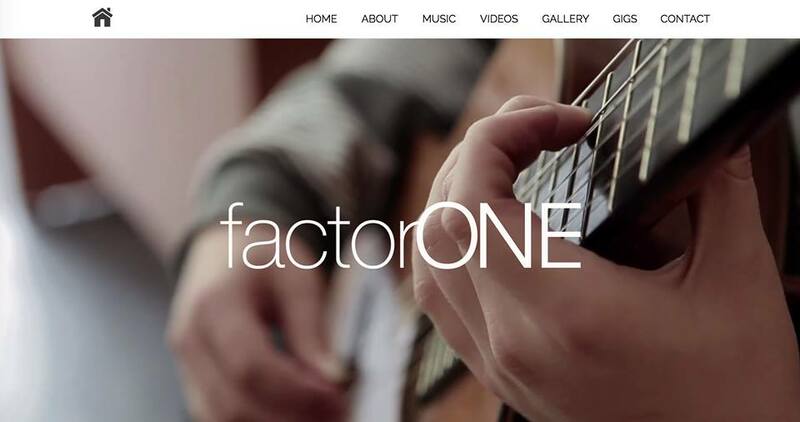 A significant moment for Factor One as a young band was representing Ireland at the Genfest youth rally in front of an audience of 20,000 at the Palaeur football stadium in Rome. 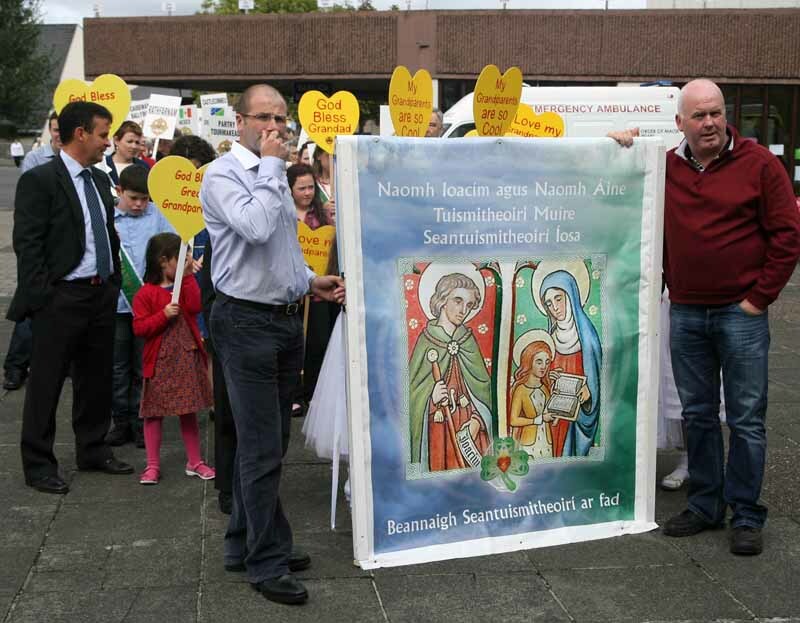 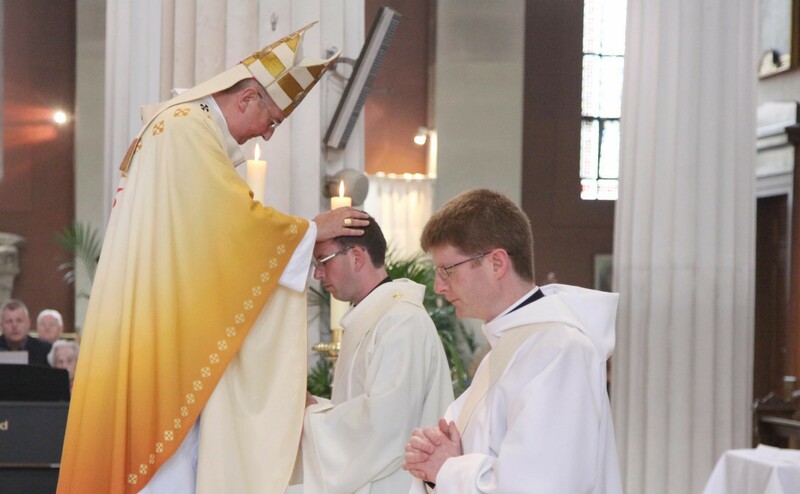 The permanent diaconate has the capacity and capability of changing the face of the Irish Church – Bishop Denis Nulty. 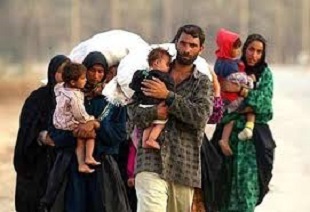 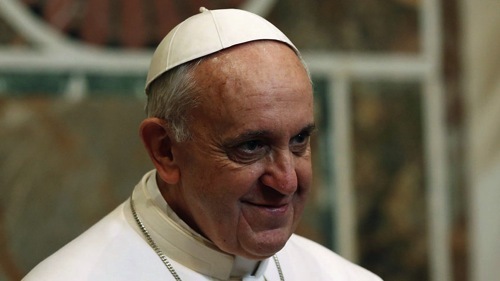 "If I speak of Islamic violence, I must speak of Catholic violence... and no, not all Muslims are violent, not all Catholics are violent. 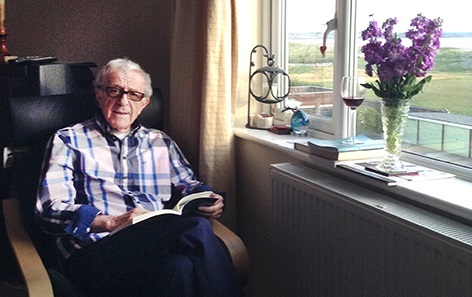 It is like a fruit salad; there's everything." 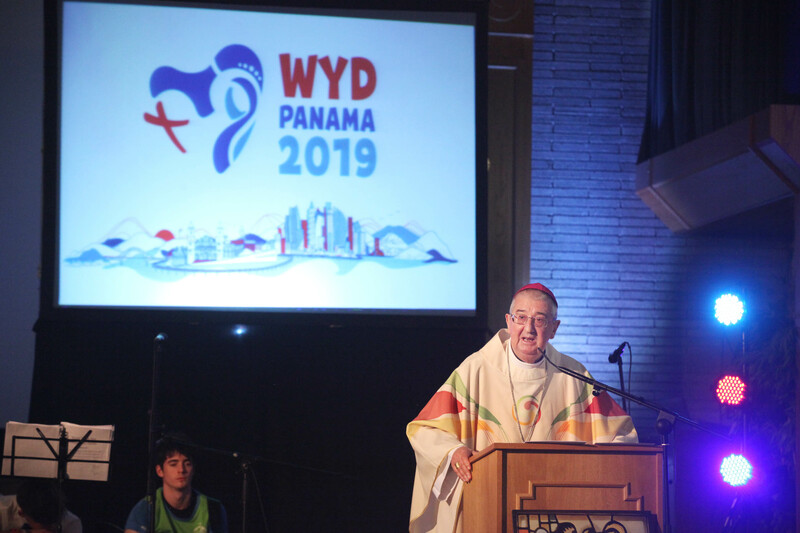 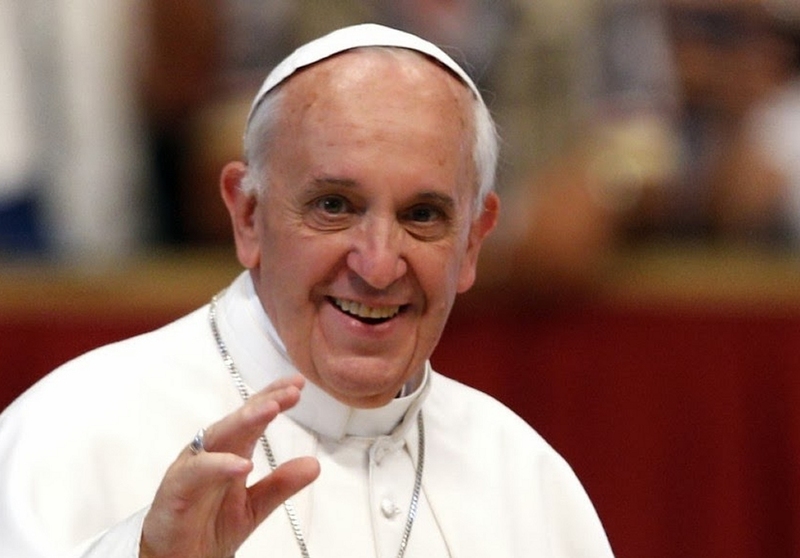 Panama City to host next World Youth Day gathering in 2019 - Pope Francis tells over one million young pilgrims that he is not sure if he will be there but that Peter certainly will. 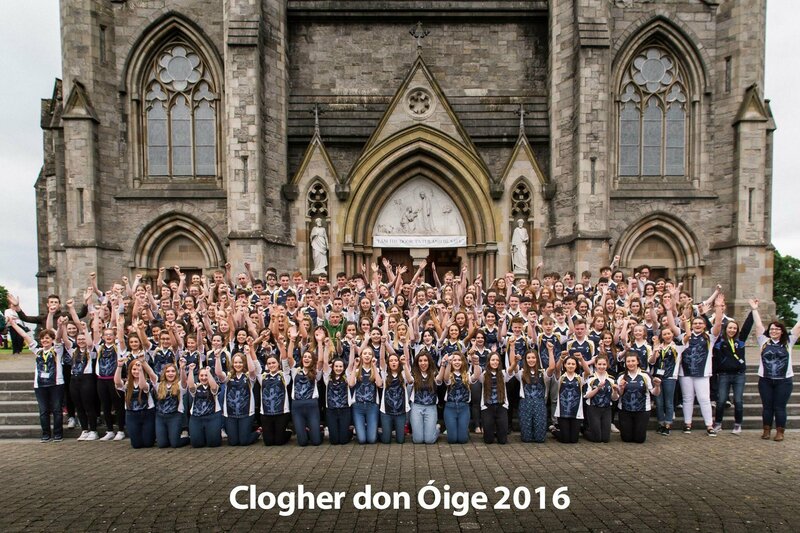 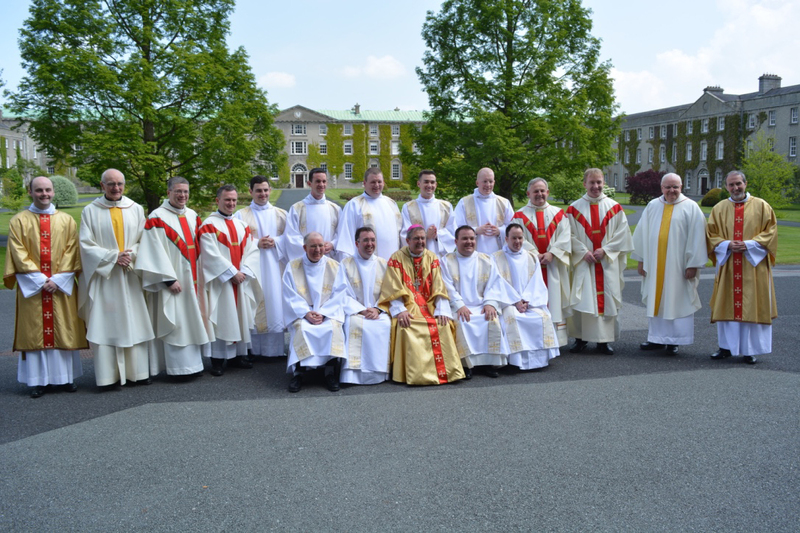 Sunday’s ordinations will bring to four the number of new priests ordained for Clogher in the past three years. 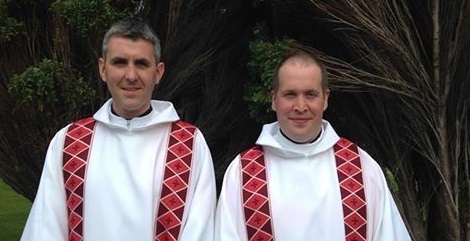 Ordination of two new deacons will be followed in July by the ordination of two Pallottines to the priesthood. 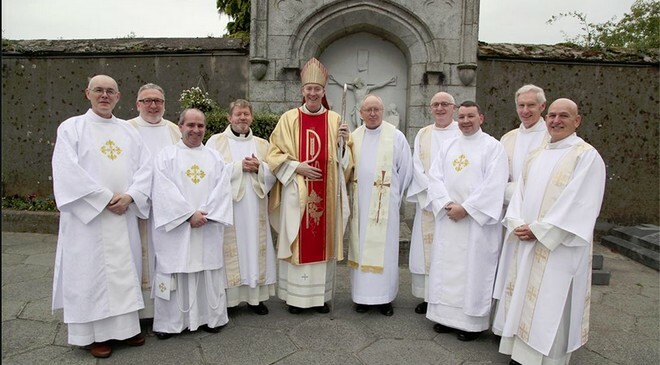 President of St Patrick’s College Maynooth hopes nine new deacons will build up the ‘Body of Christ’ as they “serve the people of God in their various dioceses". 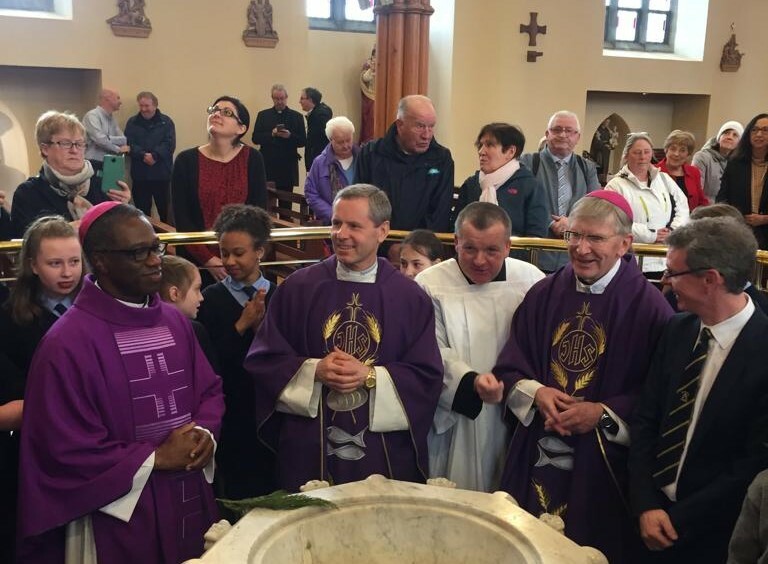 Pilgrims invited to Music Ministry Together weekend to learn music, get to know each other, and gain a deeper understanding of music in the liturgy of the Church. 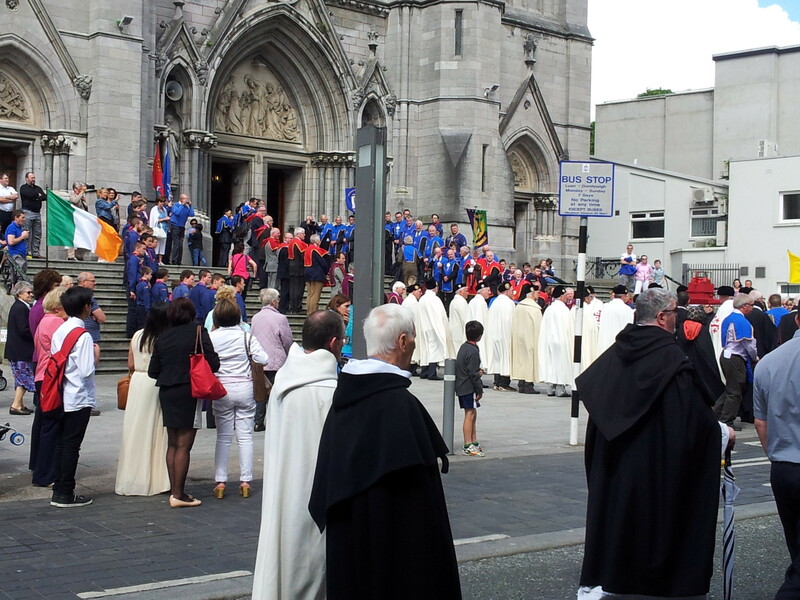 Pope leads prayer vigil for Divine Mercy on the 11th anniversary of Pope St John Paul II’s death. 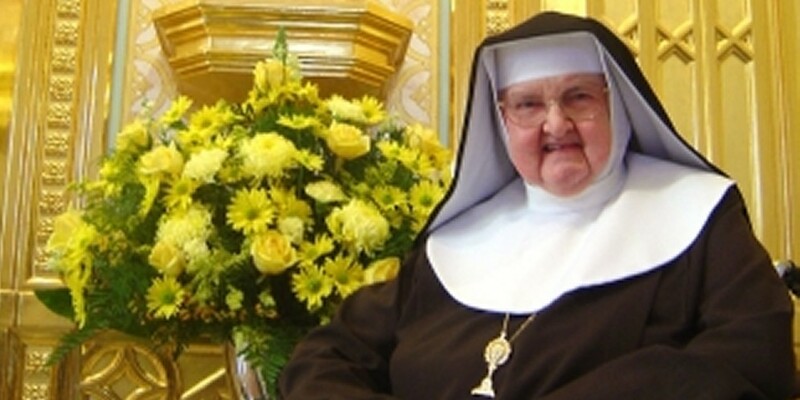 TV nun established a network which now broadcasts programmes 24 hours a day to 144 countries around the world and over 200 million homes. 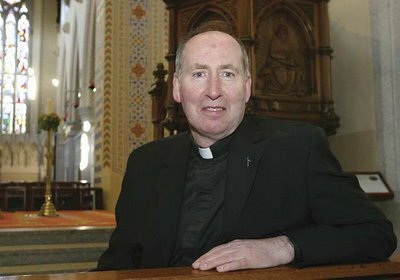 Bishop Denis Brennan of Ferns issues pastoral letter for Year of Mercy which will be distributed in parishes across the diocese this coming weekend. 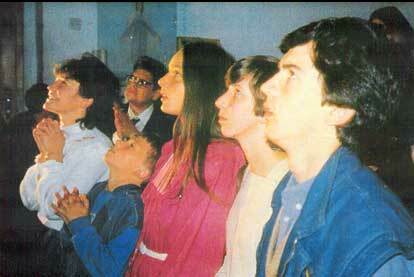 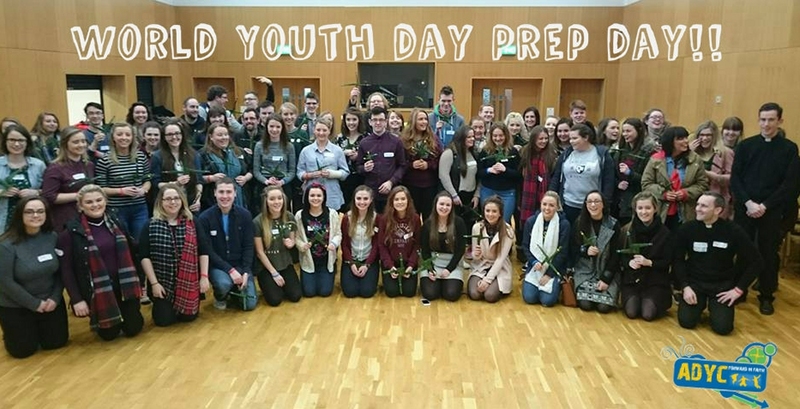 Youth 2000 and Medjugorje played a part in vocation stories of Rev Brendan McCarrick sac and Rev Jaimie Twohig sac. 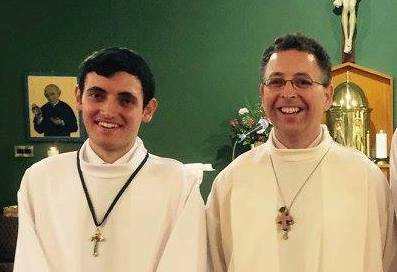 Fr Christopher Derwin at just 32 years old is the youngest diocesan priest in the archdiocese of Dublin while Fr Paul Glennon is 41.